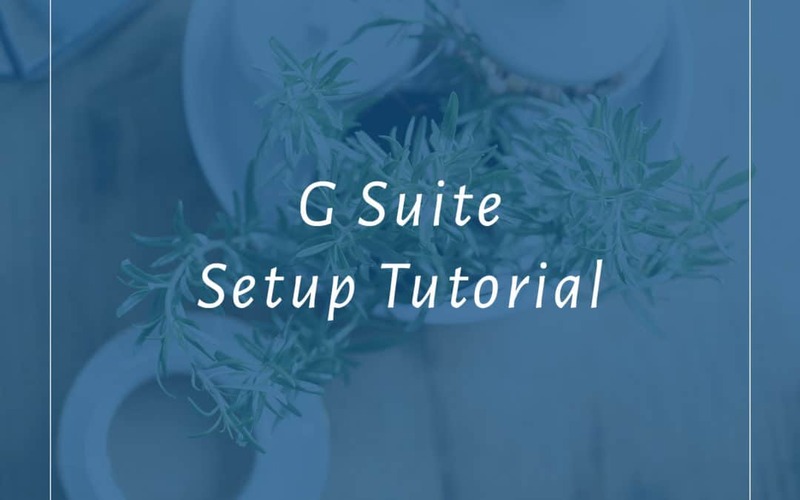 In this video, we’ll cover how to set up a brand new G Suite account for your domain-based email. Setting up a new G Suite account. Setting up aliases in Admin Console. Setting up aliases in Gmail settings. Using filters and labels for an organized inbox. Everything you need to know to get started taming your inbox. W7XPREGEFUAKG7L (for the G Suite Business Plan). Have questions about this tutorial or recommendations on how I can improve it? Let me know in the comments below, or send me at email at hello@simplifiedbusinesssystems.com!